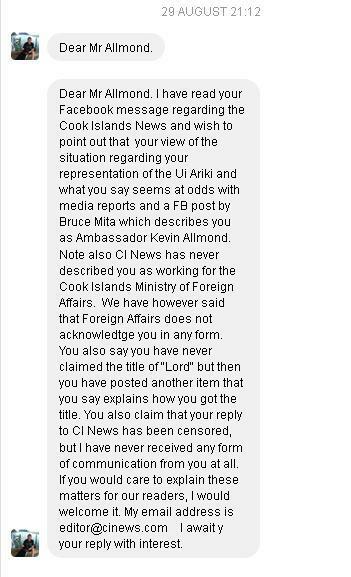 Formerly Government owned newspaper, the Cook Islands News, appears to be censoring information from the UK Diplomatic Mission. There have been a number of articles in recent months published by the Cook Islands News and New Zealand Television News. Unfortunately the bulk of these articles have been erroneous. On the 29th August the Diplomatic Mission to the UK recieved a message from a Mr Cameron Scott, the editor of the Cook Island News via it's Facebook page. I have kept all the information you sent in your messages to me and I intend to do a story soon. But believe it or not, we are frantically busy and I don't have time to get on to it till next week. We have a very small team with few resources and I work six days and up to 60 hours a week. However, I full attend to address the matters raised in your messages - it will probably be early next week. This was two months ago and yet there has been no follow on article forthcoming. The ambassador commented that "I no longer want this Diplomatic Mission to waste any more time on this particular issue and would rather concentrate on matters here in the UK which could better the lives of the Cook Islanders. I would rather hope that the Cook Islanders would judge the Diplomatic Mission to the UK on its actions rather than inaccurate articles in the media." Possible knowledge share between one of the biggest water companies in the UK and the Cook Islands. The Diplomatic Mission to the UK for Te Ui Ariki Ngateitei o Te Kuki Airani has approached one of the largest water companies in the UK in an attempt to foster a relationship of sharing with the Cook Islands. Ambassador Allmond has had a long career in the UK water industry and, over that time, has made numerous contacts within various water companies and engineering consultancies. He believes that access to clean drinking water is a basic human right and is keen to assist the Te Ui Ariki Ngateitei and the Cook Islanders in any way he can. Because any 'knowledge share' could benefit the Cook Islanders immensely, all information regarding this will, of course, be shared with the Cook Islands Ministry of Infrastructure and WATSAN in a spirit of cooperation. Ambassador Allmond attended a memorial service to honour Cook Isanders who fought in WW1 and other conflicts overseas. 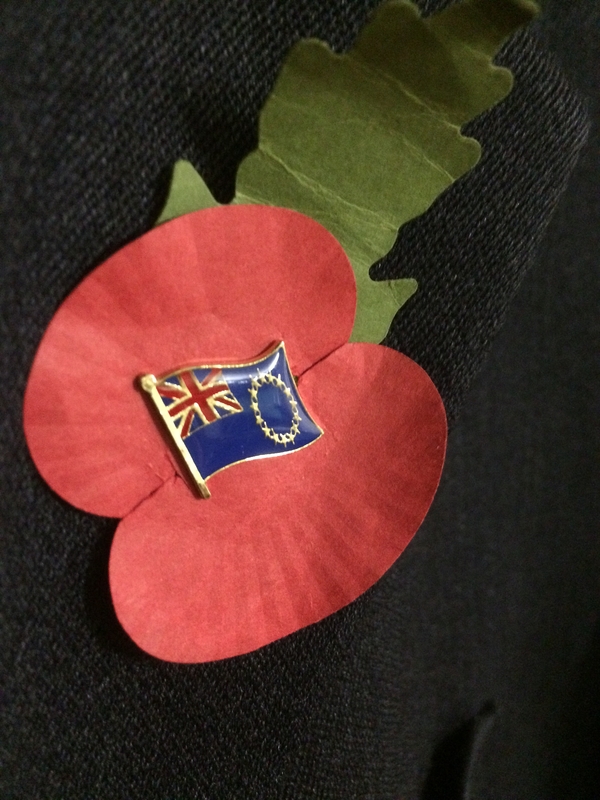 On Sunday 13 November, Ambassador Allmond attended a memorial service with his two children, in honour of all serviceman who have lost their lives in conflicts around the world, but in particular the brave Cook Islanders. The service was held at St Mary's Church in Oxenhope just a short walk from the diplomatic residence. Set visit to the BBC's production of 'To Walk Invisible' to be aired at Christmas in the UK. The Ambassador is a member of the Institute of Cultural Diplomacy and, in light of that, it seemed a shame to waste an opportunity of a 'set visit' to the production of 'To Walk Invisible' which was filmed a mile or so from the Diplomatic Mission to the UK. "To Walk Invisible" is a BBC TV drama which was filmed on location in Haworth during the summer of 2016. Scheduled to air on TV in the UK later in the year, "To Walk Invisible" has been written by local playwright (local to the Diplomatic Mission that is) Sally Wainwright who is famous for the TV dramas "Happy Valley" and "Last Tango in Halifax" - both of which were also set and filmed in the Bronte Country area, and focuses on the Bronte sisters' relationship with their troubled brother Branwell. Charlotte, Emily and Anne Bronte were sisters and writers whose novels have become classics. 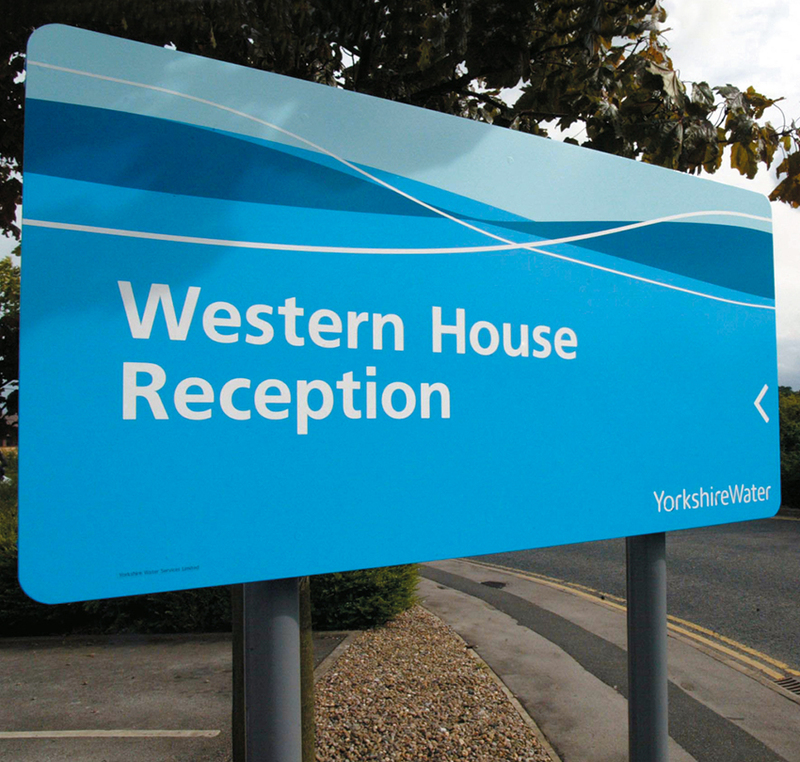 Charlotte was born on 21 April 1816, Emily on 30 July 1818 and Anne on 17 January 1820 all in Thornton, Yorkshire. They had two sisters, both of whom died in childhood and a brother, Branwell. Their father, Patrick, was an Anglican clergyman who was appointed as the rector of the village of Haworth, on the Yorkshire moors. After the death of their mother in 1821, their Aunt Elizabeth came to look after the family. All three sisters attended different schools at various times as well as being taught at home. The Bronte children were often left alone together in their isolated home and all began to write stories at an early age. All three sisters were employed at various times as teachers and governesses. In 1842, Charlotte and Emily went to Brussels to improve their French, but had to return home early after the death of their aunt Elizabeth. Charlotte returned to Brussels an English teacher in 1843-1844. By 1845, the family were back together at Haworth. By this stage, Branwell was addicted to drink and drugs. In May 1846, the sisters published at their own expense a volume of poetry. This was the first use of their pseudonyms Currer (Charlotte), Ellis (Emily) and Acton (Anne) Bell. They all went on to publish novels, with differing levels of success. Anne's 'Agnes Grey' and Charlotte's 'Jane Eyre' were published in 1847. 'Jane Eyre' was one of the year's best sellers. Anne's second novel, 'The Tenant of Wildfell Hall' and Emily's 'Wuthering Heights' were both published in 1848. 'The Tenant' sold well, but 'Wuthering Heights' did not. Branwell died of tuberculosis in September 1848. Emily died of the same disease on 19 December 1848 and Anne on 28 May 1849. Left alone with her father, Charlotte continued to write. She was by now a well-known author and visited London a number of times. 'Shirley' was published in 1849 and 'Villette' in 1853. In 1854, Charlotte married her father's curate, Arthur Nicholls. She died of tuberculosis on 31 March 1855.